In 1989, Magnum launched their classic chocolate ice cream. 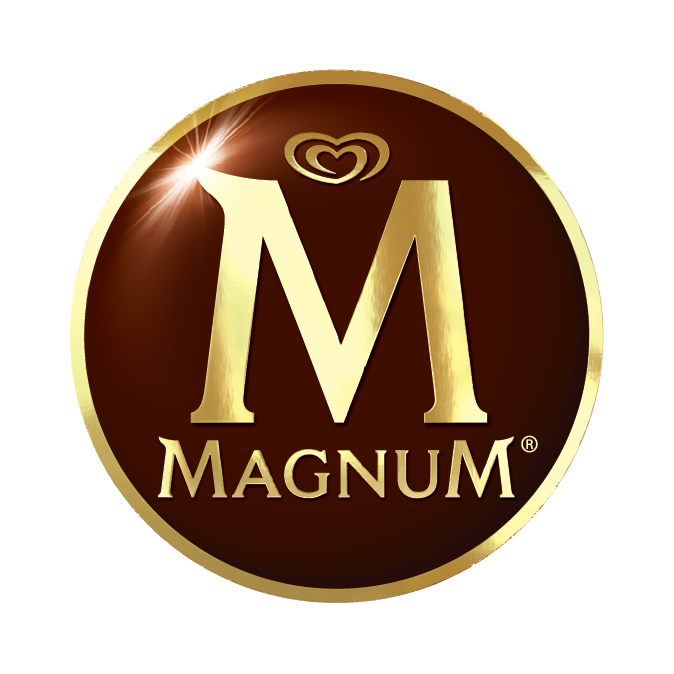 Magnum originated in Belgium where the unique chocolate coating was developed. In 1992 several new flavors were released including Magnum White and Almond. Magnum debuted in UK in 1987 and the US launched the successful bars in 2011. Today, Magnum is the #1 Super Premium Bar in the US with expansion into Magnum Doubles, Minis, and now Magnum Tubs.